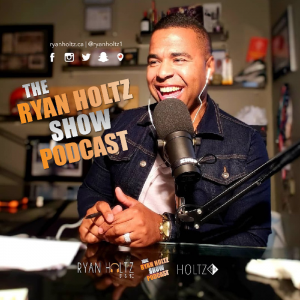 In this episode of The Ryan Holtz Show Podcast, I chat with San Francisco based entrepreneur and start up founder, Josh Haynam! Josh emailed me cold as ice and pitched an idea as to why he should come on the podcast and bring value to you beautiful people and listeners! Normally I get so annoyed with cold calls and pitches, but Josh’s tactic had me intrigued and ultimately just had to have him on! 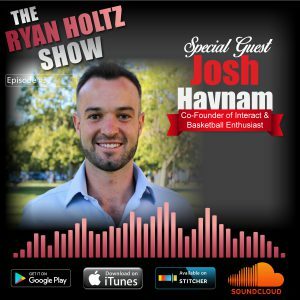 Josh Hayman is co-founder of Interact, a place for creating fun quizzes that also generate leads. Josh regularly writes about lead generation and conversion rate optimization (CRO). He also enjoys a good game of pickup basketball. Josh managed to interview the founder of Wikipedia by simply sending an email asking for help. This may seem simple, but it is not, there is a huge part to a carefully crafyed pitch that does not annoy the person you are trying to collaborate with. 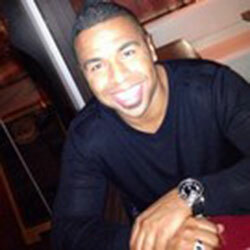 Reach out to Josh on LinkedIn here.